The proposal for 2019 is to update the absolute continental records of 24H, 50K and 100K up to date. In order to achieve this there is a need of collaboration from the Area Representatives and Records Committee. Currently we have representatives from all continents; therefore the Records Committee will appoint a member for each continent that will assist the Area Representatives in this task. Starting from April 1st that will be the first data collection we will start this process. Area Representatives will contact national federations to collect records for above mentioned competitions and pass the data to the members of the designated Records Committee. The collection will be closed by end of May. Consolidated continental provisional records will be published on June 30th. 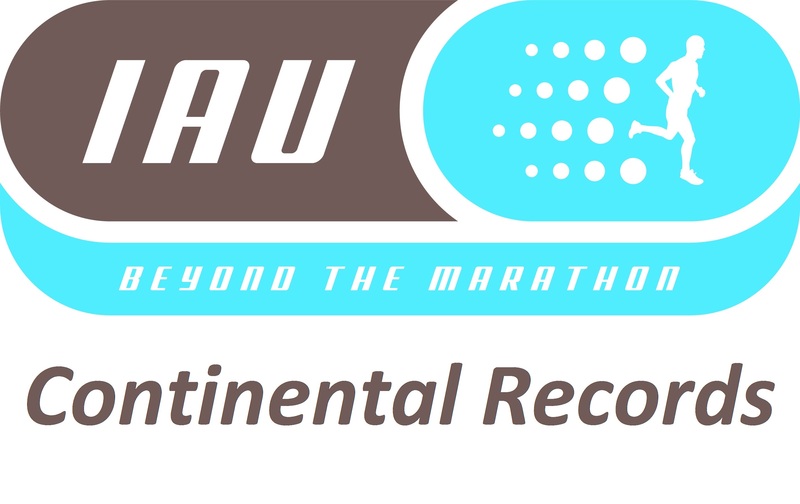 Official approval of the first list of continental records will be done in Romania during IAU 50 km World Championship (September 1st). In the future to give validity to the same records must meet the same requirements as the World Best Performance (WBP) or World Record.